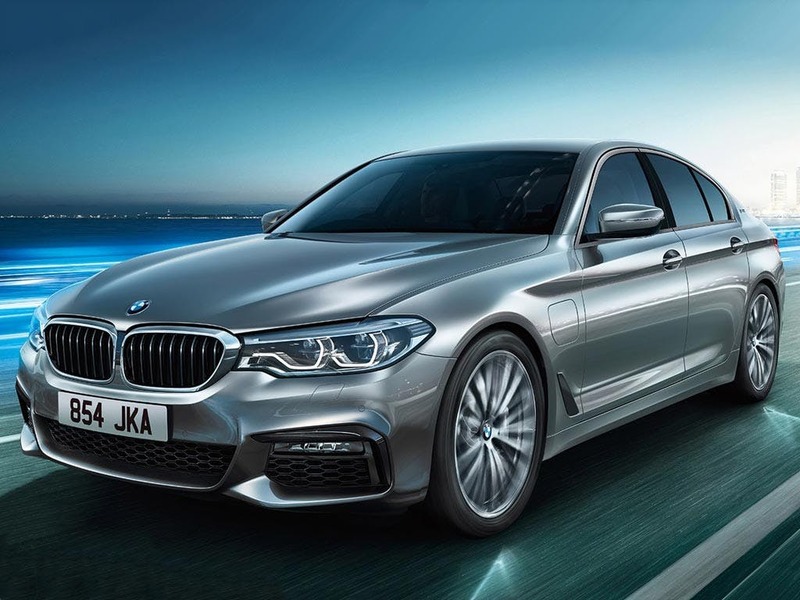 Experience an exhilarating blend of performance and speed from the BMW 5 Series Saloon iPerformance, with plug-in hybrid technology. 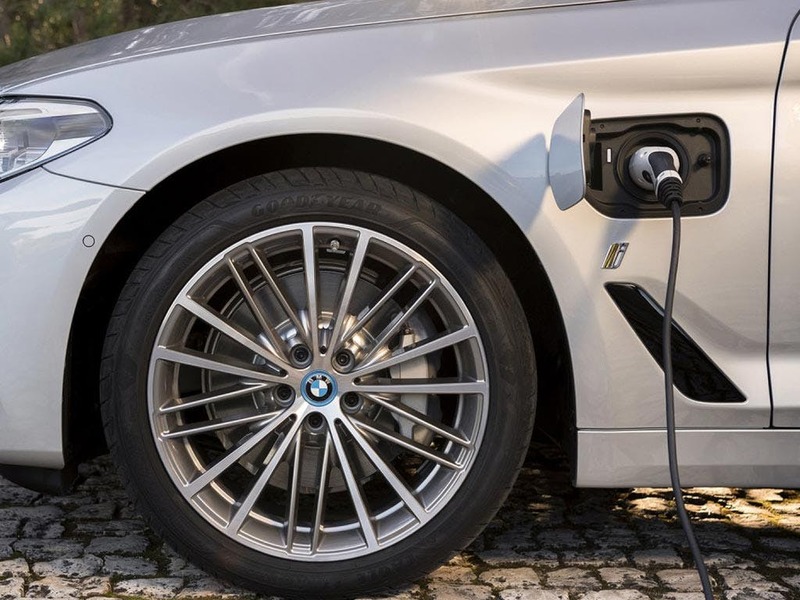 Offering an acceleration of 0-62mph in 6.2 seconds, the powerful BMW TwinPower Turbo engines harness the power of electricity for an athletic driving experience that’s way ahead of its time. 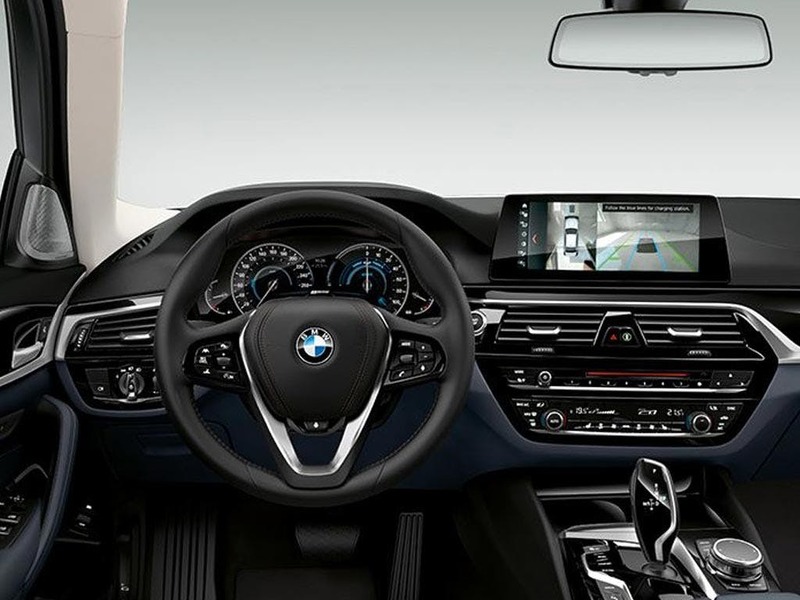 Every detail matters, view the BMW 5 Series Saloon iPerformance technical specification. 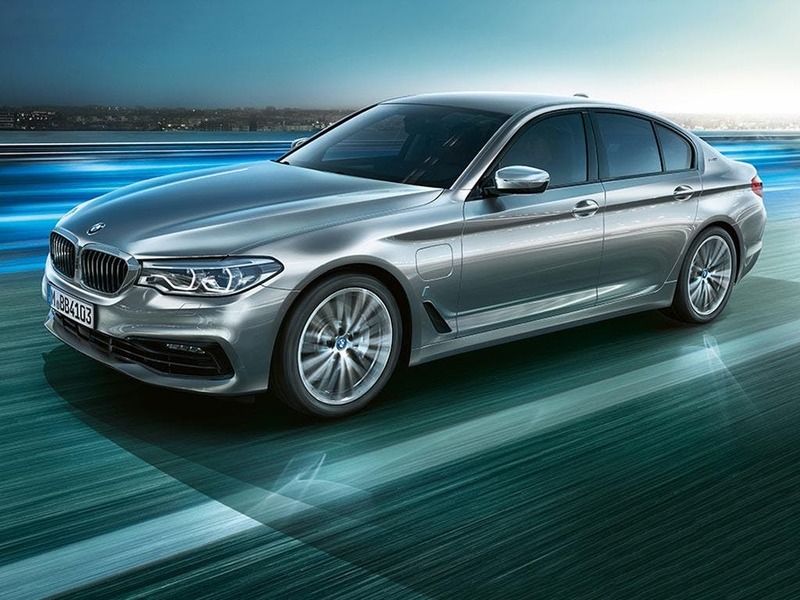 Download the latest 5 Series Saloon iPerformance brochure. The aerodynamic curves of the iPerformance Saloon are designed to perfectly encapsulate the sleek and sophisticated nature of the vehicle. The iPerformance Saloon features exclusive model designation to set it apart, with an eDrive badge to the C-pillars, an i badge to the front side panels and model designation to the rear. In typical BMW fashion, the kidney grilles to the front feature i Blue slats, to accentuate the plug-in hybrid nature of the vehicle. 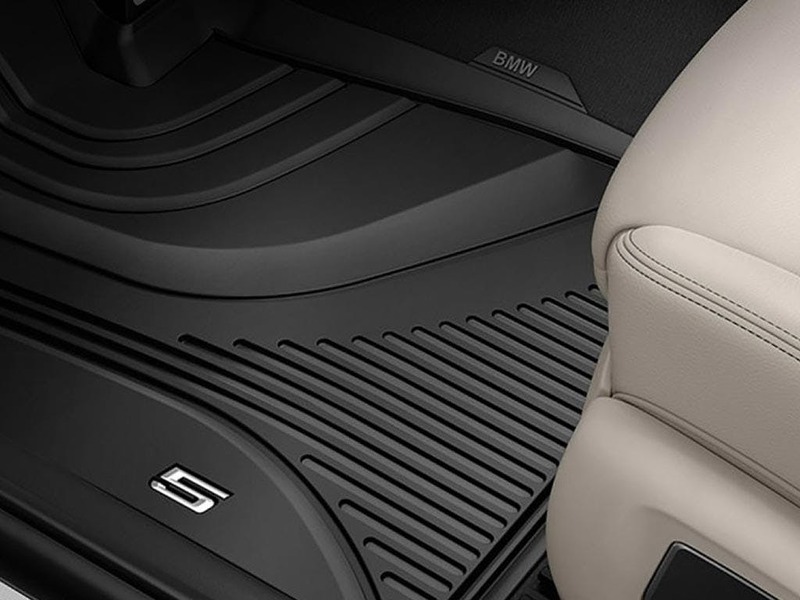 Inside the iPerformance, comfort meets luxury in classic BMW style. Enjoy a comfortable drive every time, with Aluminium and Pearl Chrome trims adding the finer details. 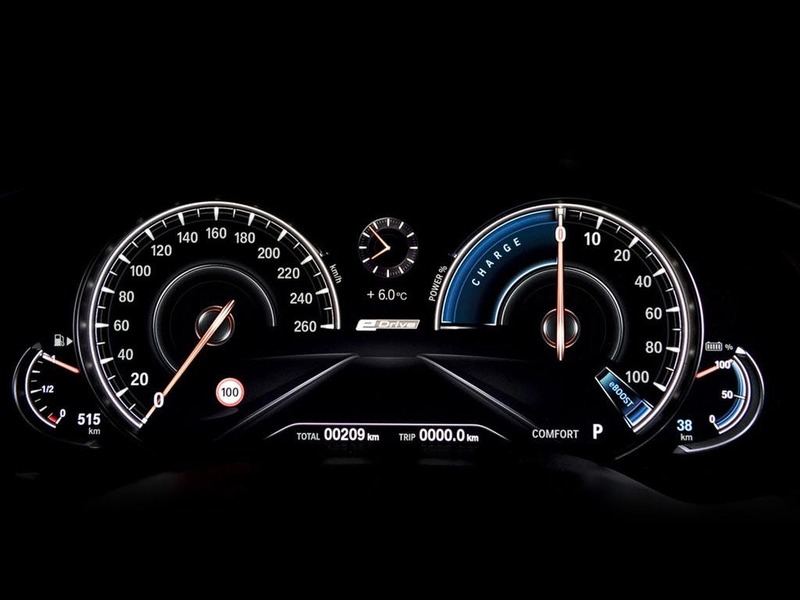 The digital instrument cluster lets you make the most of the electric drive of the iPerformance, displaying information such as drive status and battery charge level to keep you in control. 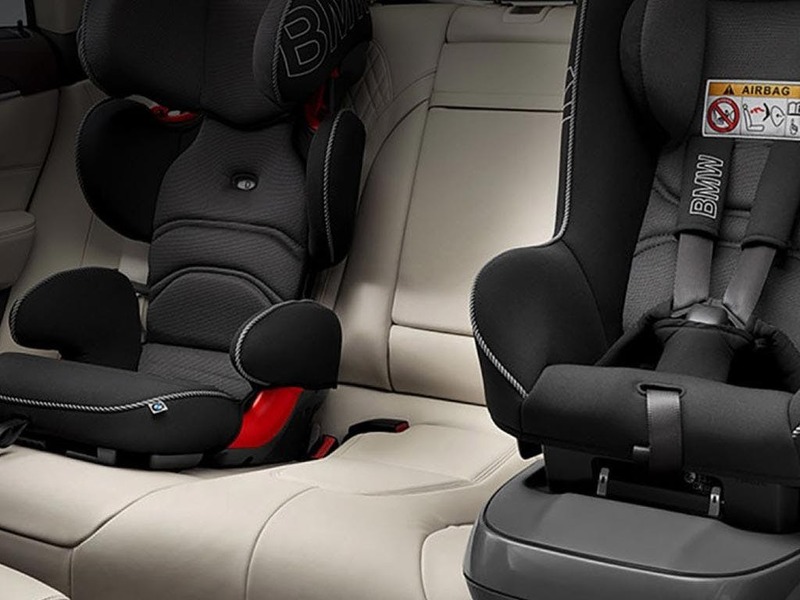 Offering ample space for the whole family, the iPerformance guarantees a smooth and comfortable drive for everyone. 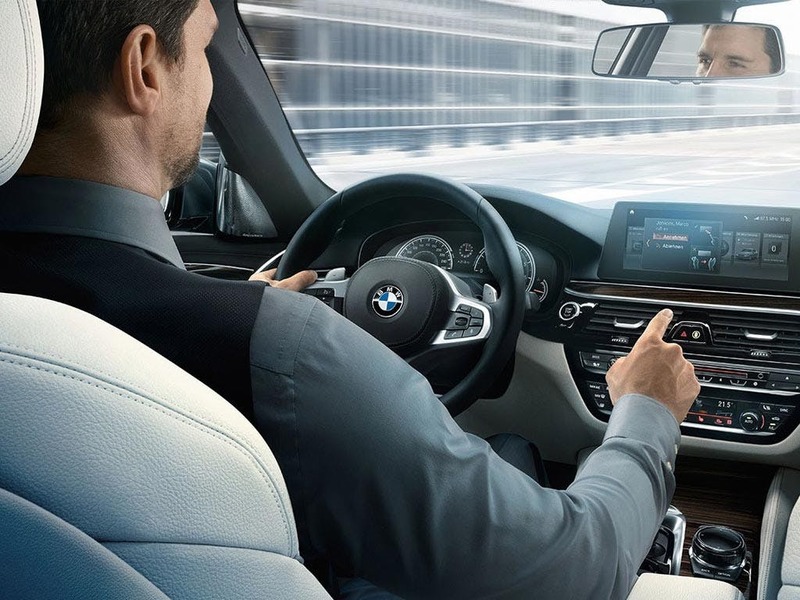 Go further with the Intelligent Start/Stop function of the iPerformance, which saves energy when the vehicle is at a standstill, making quick decisions to judge the most efficient options. 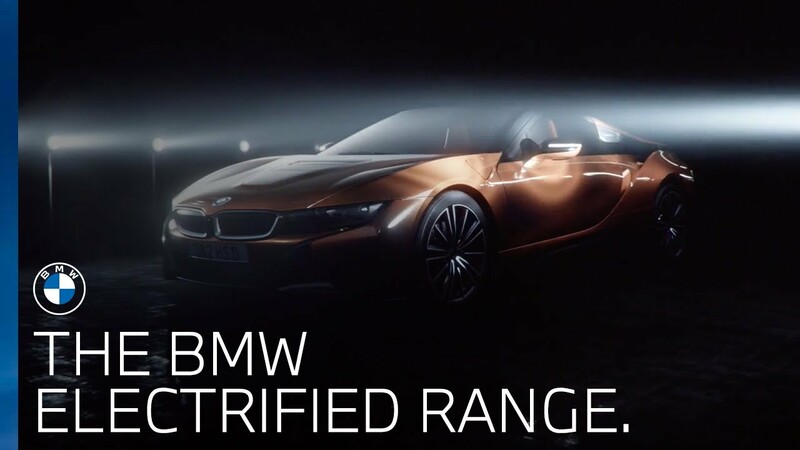 Enjoy the BMW EfficientLightweight design, which reduces excess vehicle weight to maximise dynamics and efficiency while balancing the weight for a truly agile drive. To easily check the charging progress, the iPerformance charging socket is illuminated with a charging status light, so you know when you’re ready to go. 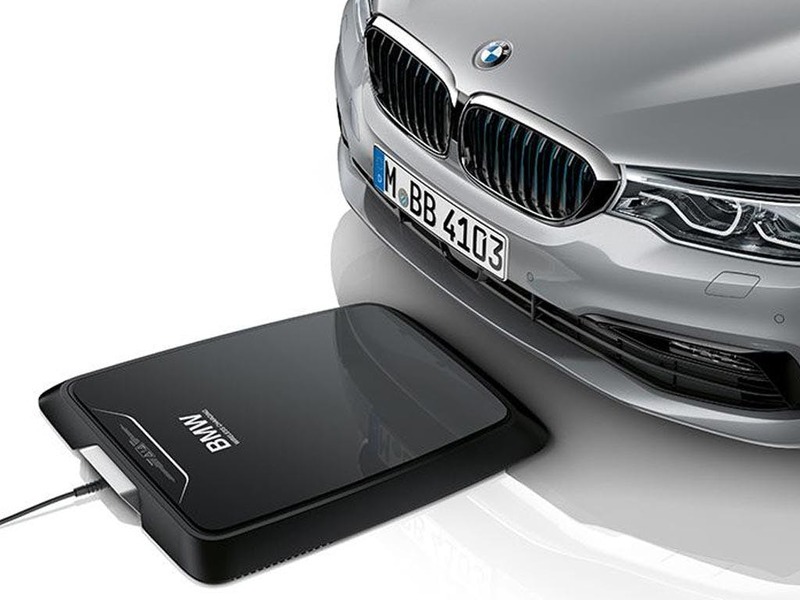 Experience convenient charging like never before with BMW Wireless Charging technology. Simply park the iPerformance above the charging station and enjoy a 100% charge in approximately 3.5 hours. Experience the future with the BMW 5 Series Saloon iPerformance, with plug-in hybrid technology and a striking road presence. 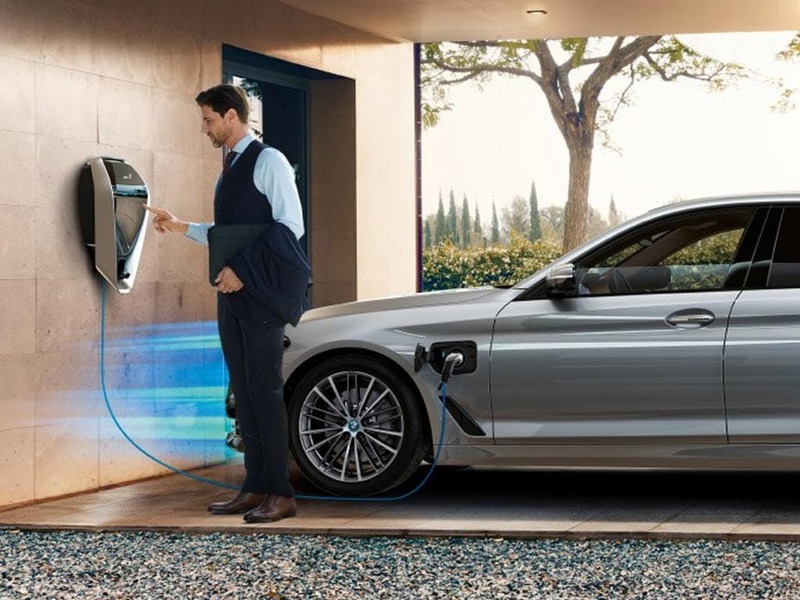 Visit your local Barons BMW to discover how you can enjoy an electrifying drive. 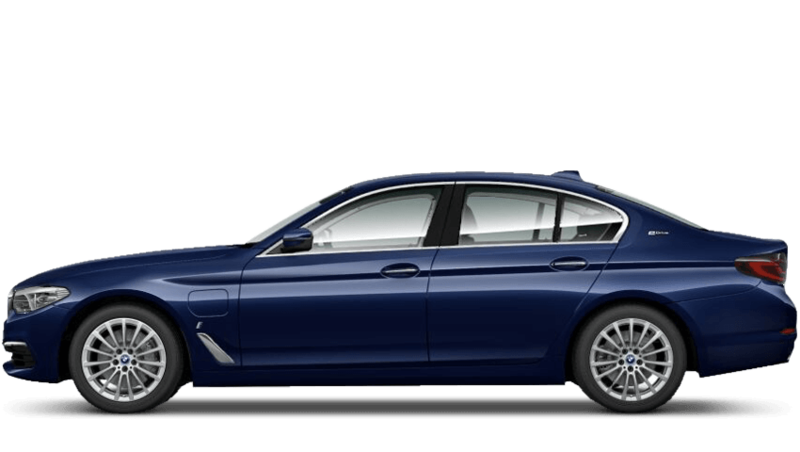 Explore the 5 Series Saloon iPerformance specifications.